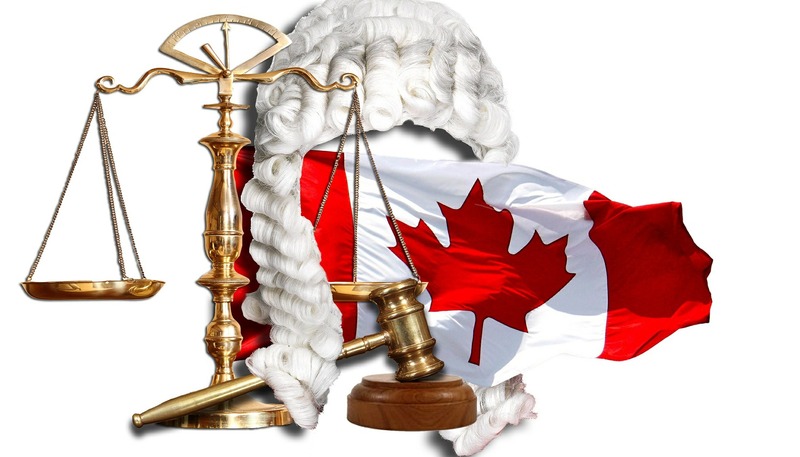 VANCOUVER ISLAND, B.C – British Columbia has introduced an act aimed at protecting it’s citizens from lawsuits that occur when one participates in public debate. The Protection of Public Participation Act, instituted yesterday, will safeguard people from Strategic Lawsuits Against Public Participation, often known as SLAPPS. According to former attorney general of British Columbia and former justice of the Supreme Court of British Columbia Wally Oppal, SLAPPS are lawsuits that target those who speak out on issues of public interest. “The legal system is vulnerable to so-called SLAPP lawsuits that are intended solely to censor public opinion, to intimidate people and to silence critics,” said Oppal. A key feature of the act is a process in which a defendant can apply to the the court to dismiss a lawsuit that if it infringes on their right to speak freely. “Lawsuits that serve to silence and financially exhaust those exercising their right of expression exploit our legal system and only serve those with significantly deeper pockets,” said David Eby, Attorney General. “British Columbians should have the right to participate freely in public debates without fear of retribution,” said Oppal. In 2001, British Columbia became was the first jurisdiction in Canada to enact legislation of this kind, but it was subsequently repealed the same year.